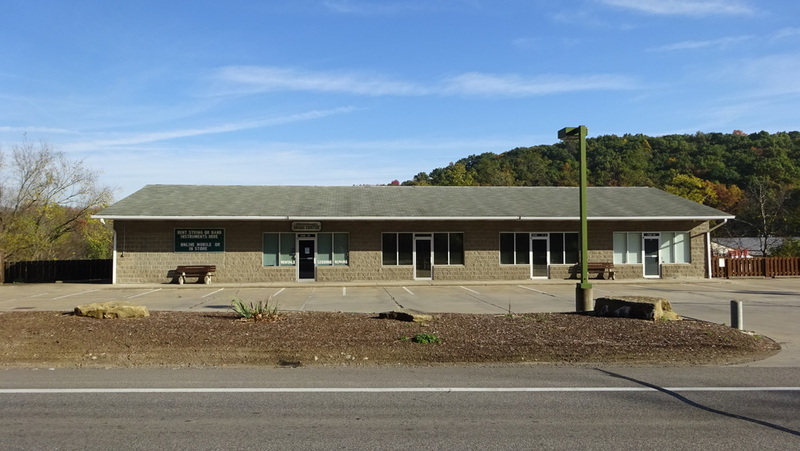 Improvements 8,647 SF Free Standing Retail Building sitting on 1.7 acres, located on highly traveled Gibsonia Road. Approx 20 parking spots available. 5,200 SF of retail/flex space available. Highly Visible from Rt. 910. Great space for retail, financial advisory, insurance broker, or accounting firm. Located on Gibsonia Road off of Route 8. Close to Wexford, Mars, Hampton and Fox Chapel. Retail space available. Can be subdivided.